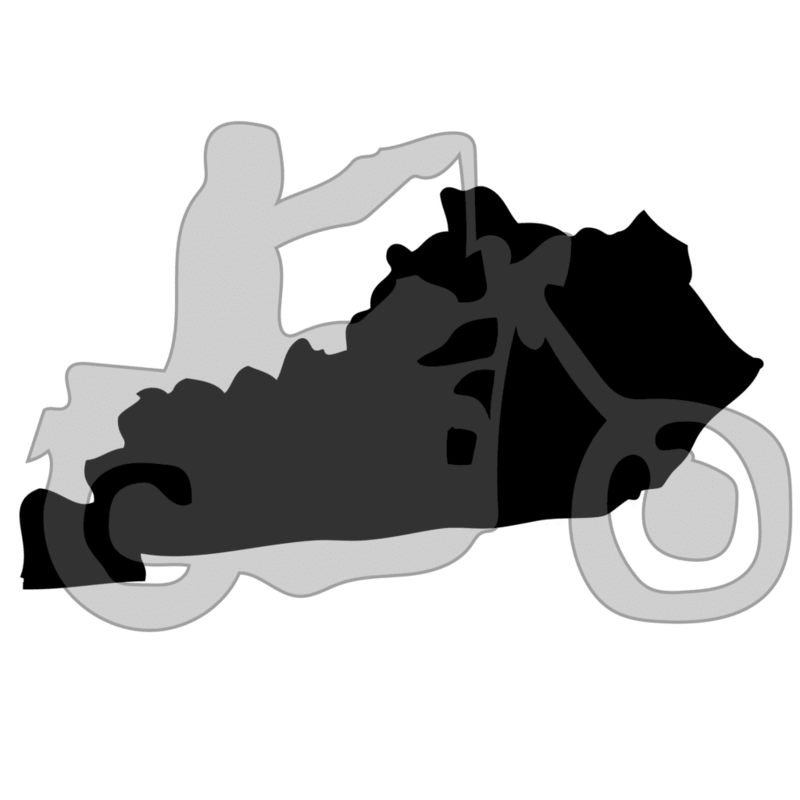 This page will cover the street legal requirements and registration and title process in Kentucky and provide some tips on how to register if you bought the motorcycle without a title. Does Kentucky have an equipment/safety inspection? Does Kentucky require VIN Inspections for motorcycles bought out of state? Does Kentucky require a title for old motorcycles? what if the previous owner never had a title so can`t get a duplicate. option 1 above? Hi Bruce – You could try getting whatever the PO does have (i.e. old registration, old bill of sale) and try that as if it were an out-of-state bike. Otherwise, a no-title state registration may be your best bet.